Welcome to Forums Libre! 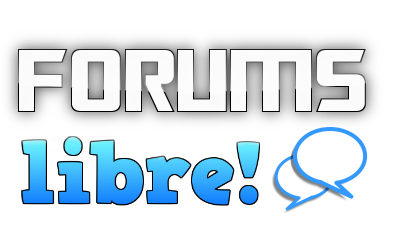 Forums Libre allows you to create your own free forum. 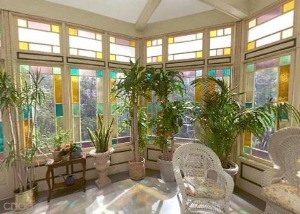 You are free to use this website, and create your own forums for personal, commercial, or recreation usages. Découvrez le site Énigmes&Maths pour passer le temps avec des devinettes. Forum: Devinettes à gogo . Sorry about that long title. Basically, these forums are a cluttered mess. You need to add the tag 'API' (sorry, it was all I could find) when you make a new post. When you are responding to a post, to a post, make sure to check the 'reply to parent' box. The filter should always have the tag 'API.' If you don't understand, yell at me on my profile. No, however, you can click reply to parent, which at least puts it on the original forum too. At least you can embed things. I think. I'll try: EDIT: EMBEDDING THINGS MAKES CHROME BLOCK THE PAGE. DON'T DO IT. Anyways, I was gonna try to embed this. lol, sorry. I've never used this forum before. Is there a way to reply to a comment without starting a new thread? Ok. This forum is starting to be a mess... Way too many 're's for anyone me to function. Ok. You playing both parts? Or just one. And this is due May First. Concerto in G Major for Two Violas by G.P. Telemann, mvmt IV. When is this due? Well, for our first concert, everyone will be doing their own thing. This is going to be awesome. Anyways, in no particular order, what is going to be played. Fonts are cool! You can upload files! I am very happy. This forum is for discussing JDE CNC topics and issues. Welcome to the Latinx Psychology Speciality Dashboard ! What embed code did you use? I have decided to re-launch the toeandheel.com Championship Steps discussion forum. We last ran this many years ago and it attracted huge support. Is football (Soccer) really a dangerous sport? Did it pass the test? If you have space in your car or are looking for a ride to/from the airport or town, please let everyone know! this is an example topic. I am typing things. How to create a forum using bot libre?